There are certain times every month when this dancing cook is called to bake something sweet as the midnight hour approaches. I won't say which times of the month, but I can assure you the craving builds to a pinnacle every 28 days or so. When the craving hits it is immediate and unrelenting. Typically, there is no time for working together the perfect gluten-free flour blend. The desert must be complete and ready for consumption within twenty minutes of the calling. That's when this Betty Crocker® gluten free boxed cookie mix makes an appearance. Keeping a box hidden on the cupboard shelves at all times bodes well for this family. Without it, I have been known to get a little crazy. Not in a good way. 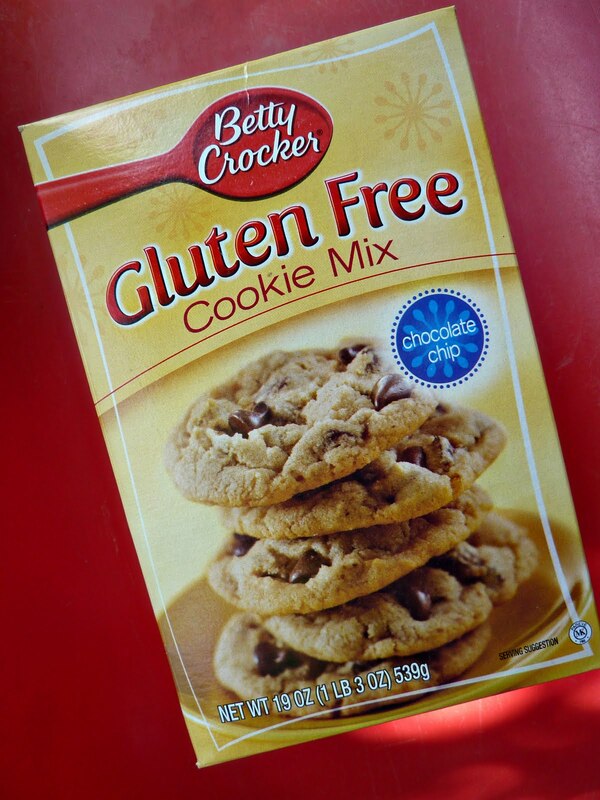 I know Betty Crocker® might seem like an odd pick for gluten free goodies. I'll admit I was shocked the first time I saw their gluten free line on the shelves at my local grocery store. 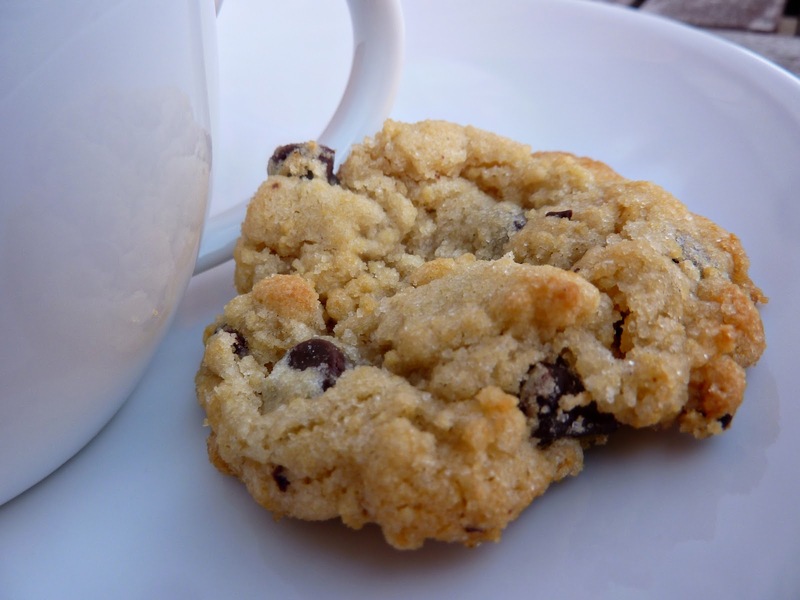 There are plenty of other companies that specialize in gluten free baked goods. And some of these companies make products that—in my opinion—are ten times better than their glutenized alternatives. More about those products later. But today I'm talking about Betty Crocker® because they've got a really great handle on boxed mixes, as you might imagine. And... their boxed mixes are widely available. I can find this line of gluten free brownies, yellow cake, chocolate chip cookies and devil's food cake in almost any grocery store I walk into. This is helpful for those times when a friend or relative wants to host a party with gluten free cake and doesn't know where to start. I simply tell them to go find the Better Crocker® mixes on their grocery store shelves and they'll see a tasty gluten free option right in front of them. It makes things easy. I like easy. The entire line is dairy free, too. Bonus! Betty Crocker® sponsors the Celiac Disease Foundation and the Celiac Sprue Association. Fantastic! The line is made in a dedicated gluten free processing facility. Yipee Yay! It's the simple pleasures in life, isn't it? Not a paid advertisement. Me like cookies. Me like them very much. Please note that companies can change their ingredients at will. If working with a severe food allergy always double check the ingredient list before consuming this product. Peace out.